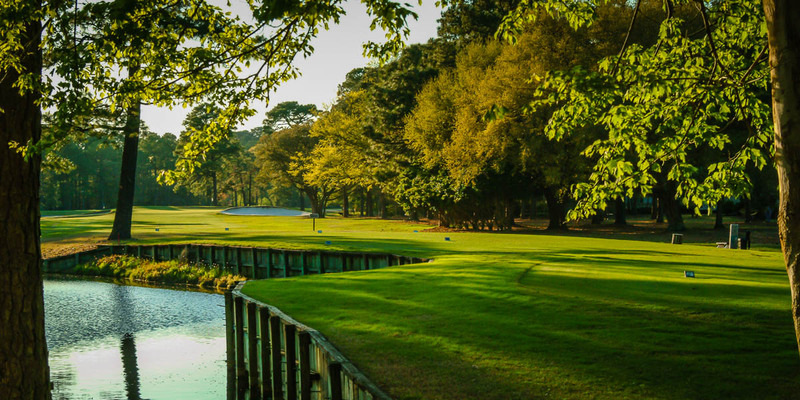 Beyond golf, Myrtle Beach offers visitors fantastic entertainment options, endless dining choices, great shopping and, of course, beautiful beaches! 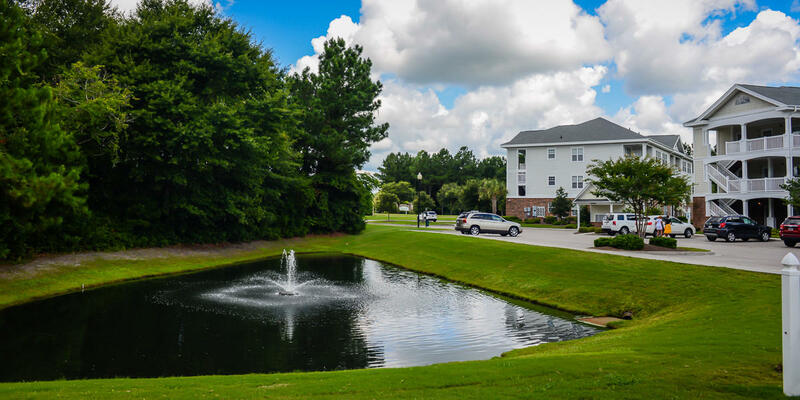 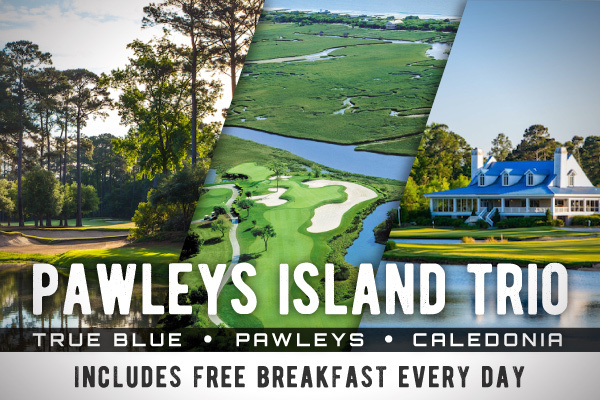 And whether you choose to stay in Myrtle Beach, Pawleys Island or North Myrtle Beach, Myrtle Beach Golf Central has access to the finest vacation condos available anywhere on the Grand Strand. 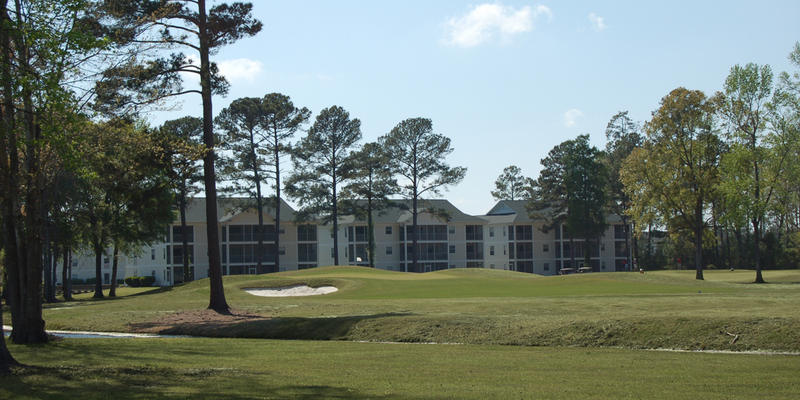 From modern one bedroom condos to luxury four bedroom villas, the perfect accommodations for your golf getaway are waiting! 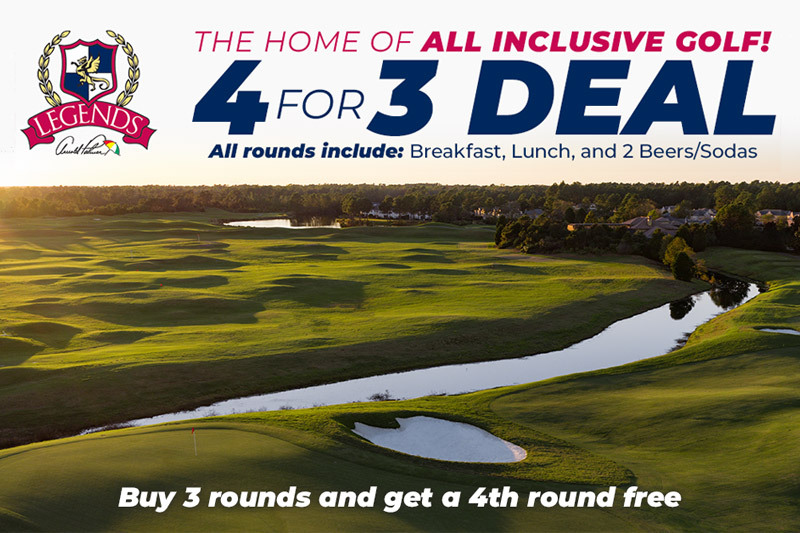 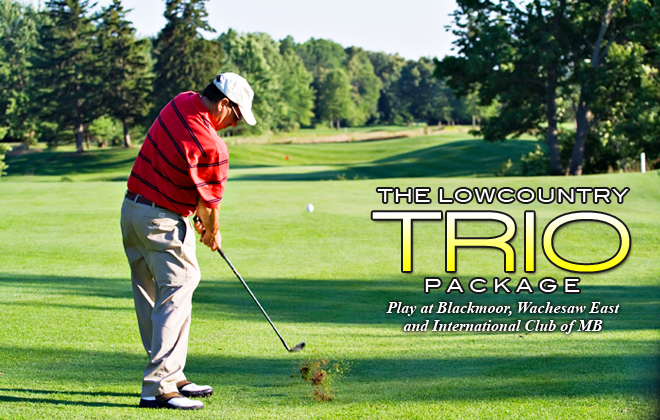 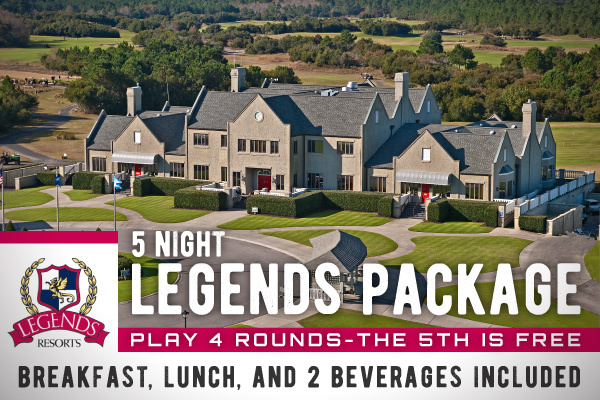 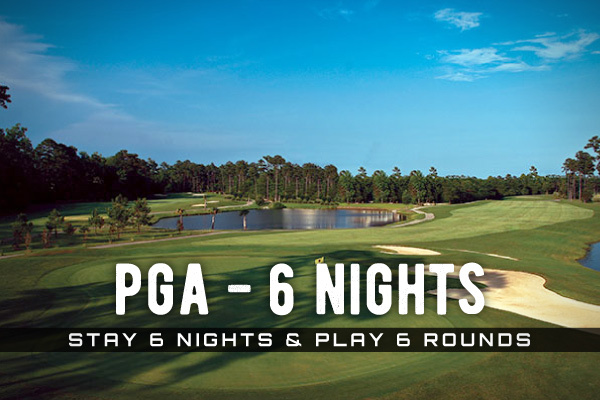 Make your next golf vacation your best one yet! 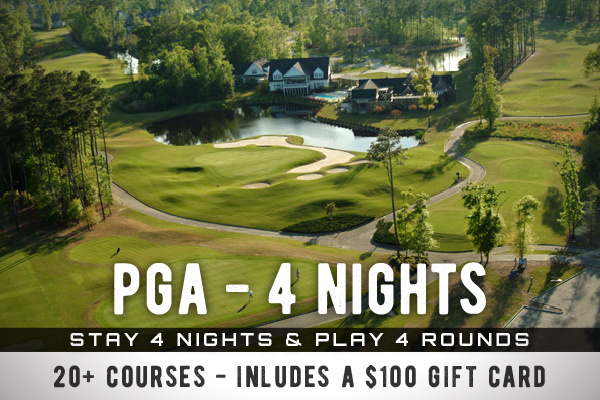 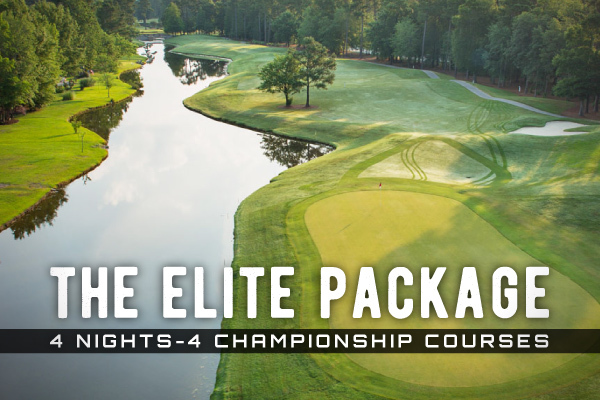 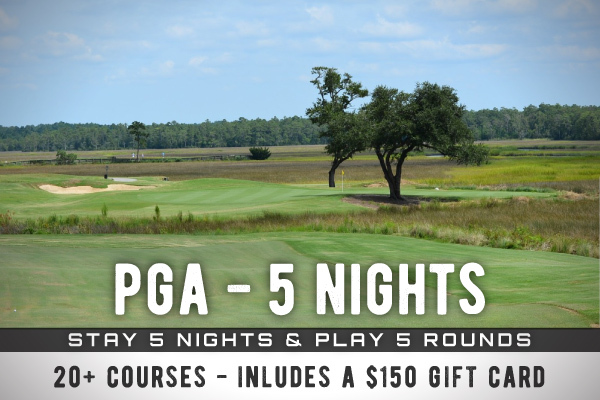 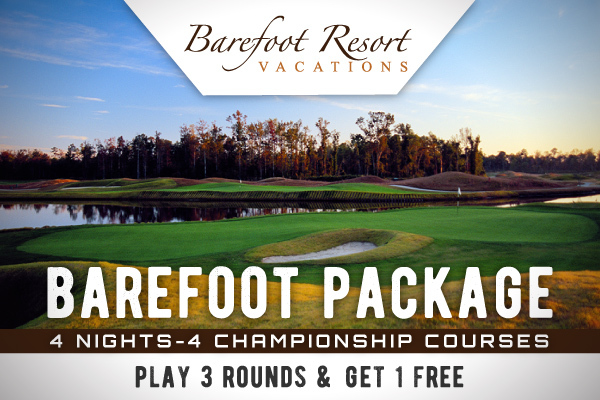 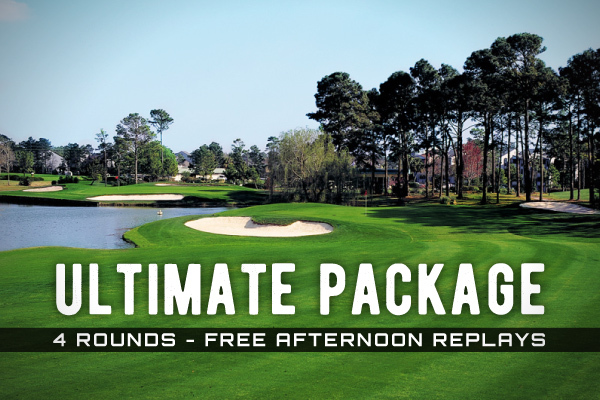 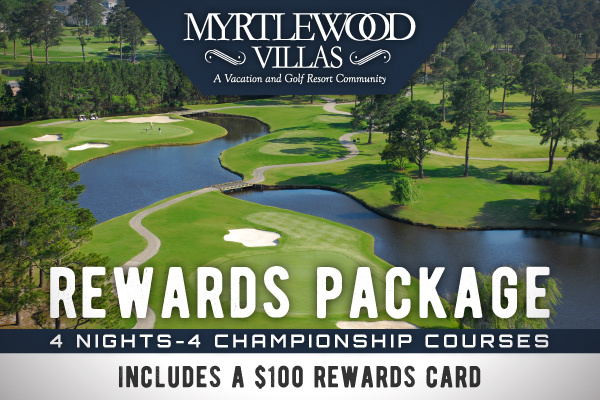 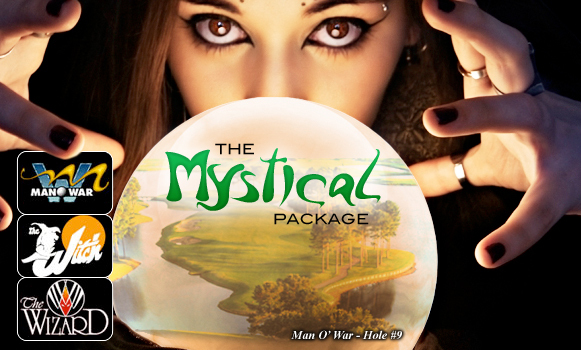 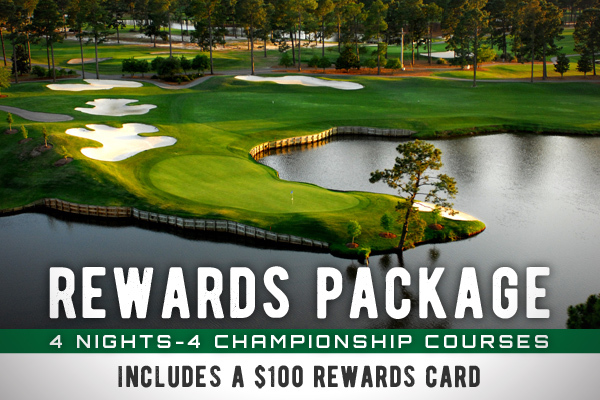 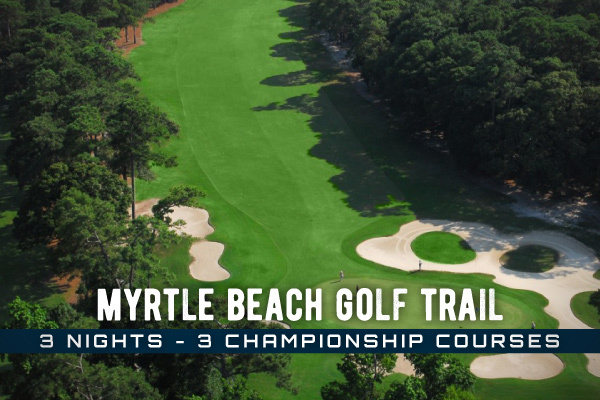 Contact our golf director today and see why Myrtle Beach Golf Central is the leader in Myrtle Beach golf packages! 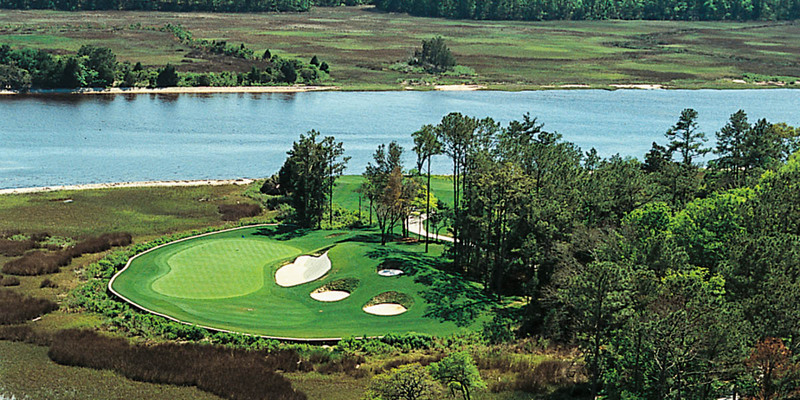 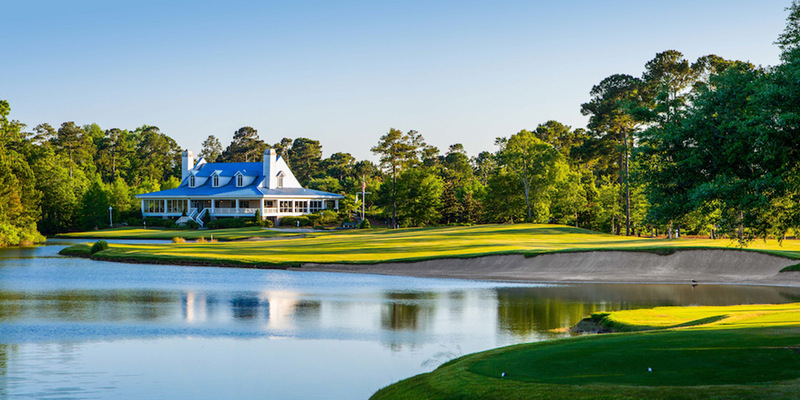 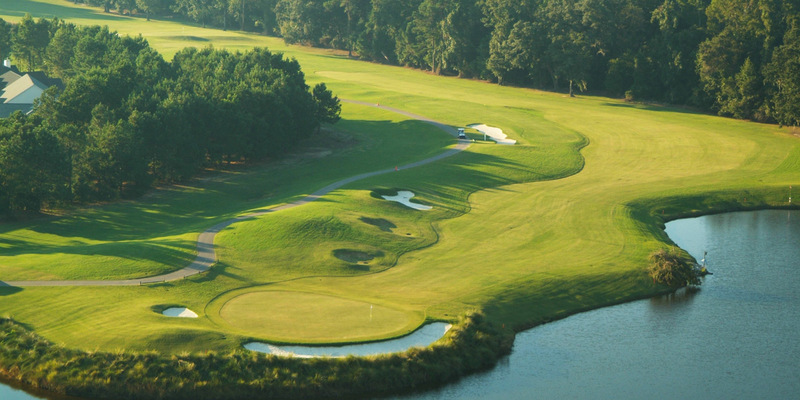 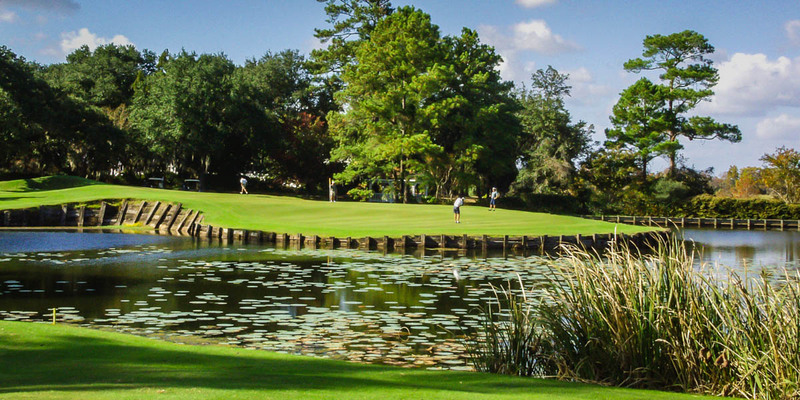 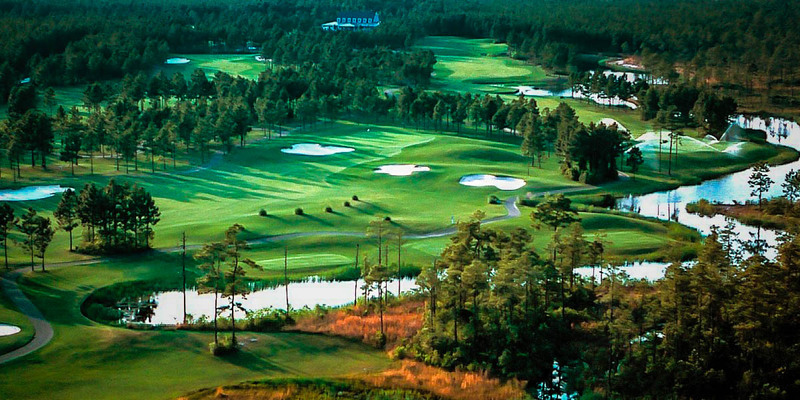 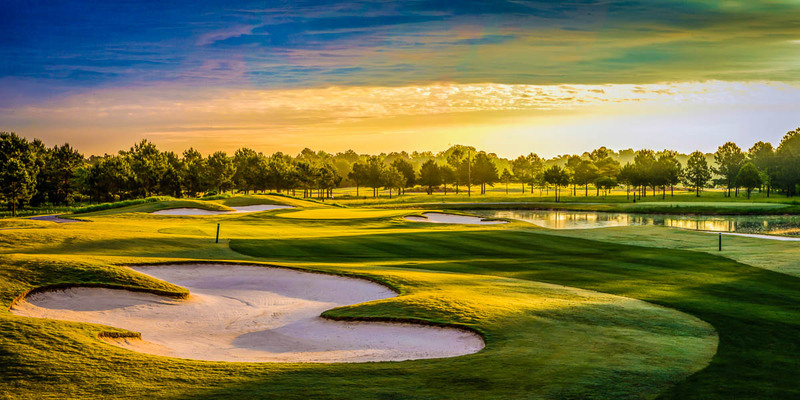 Featuring three 9-hole courses among its 27-hole layout, the Raymond Floyd-designed Arrowhead Country Club has long been considered on of the top courses along the Grand Strand. 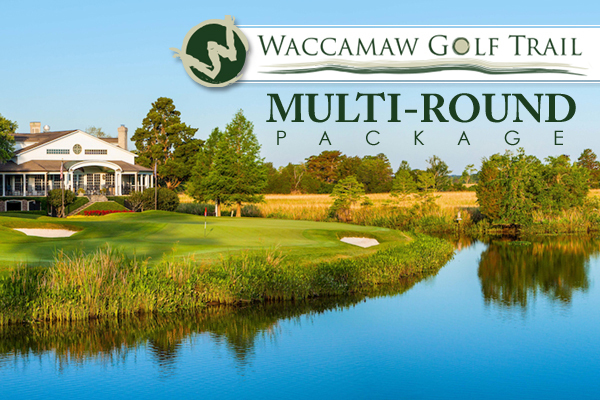 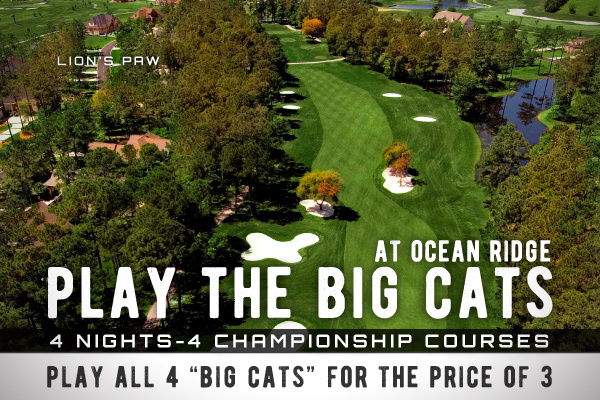 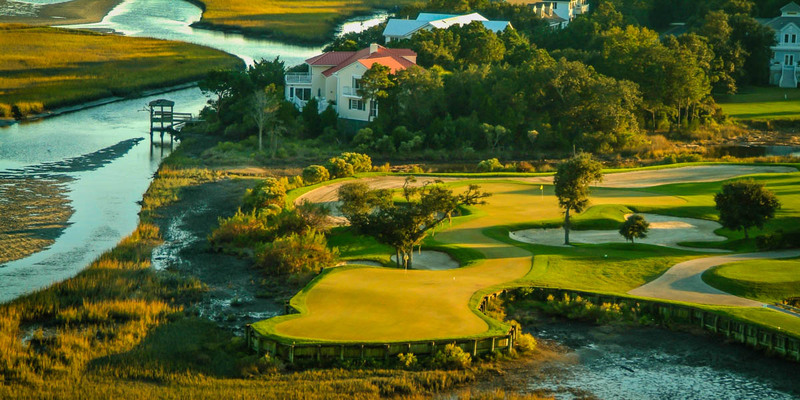 The course utilizes location along the Intracoastal Waterway to its advantage and year after year is praised for their finely manicured fairways and greens. 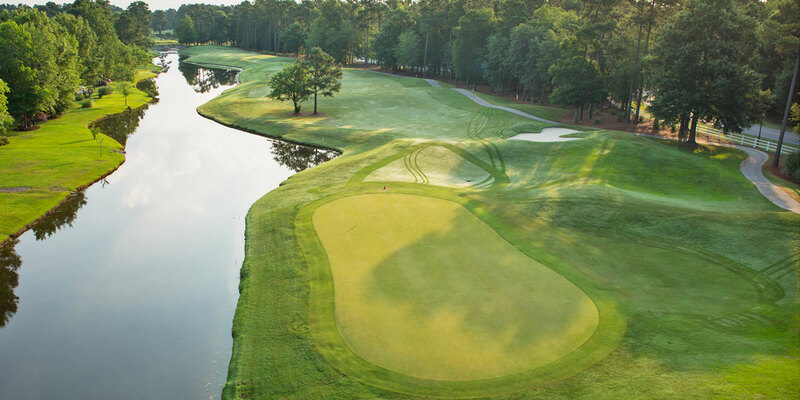 You'll want to watch some of the deviously-placed water hazards along the way, but golfers of all levels are sure to enjoy their experience at Arrowhead Country Club. 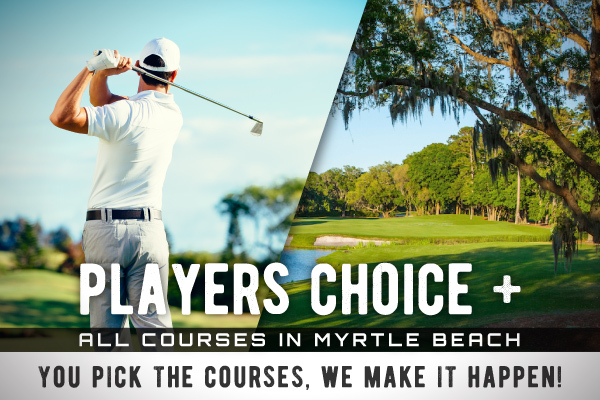 Check out some of the great courses below or stop by the Golf Course Selection page for a complete list of all Grand Strand golf courses presented by Myrtle Beach Golf Central.